Let’s take a look at your bookshelves and library loan history. How many books there are by black authors? About black peoples’ experiences? How about your kids’ bookshelves? Chances are, the numbers aren’t as high as they could be. The good news is that while changing a habit may take deliberate effort, it can result in something wonderful. Many schools are actively teaching our kids about mirror and window books, encouraging (and assigning) them to read both. Mirror books are the ones in which the reader easily sees themself. Window books are the ones through which they see other peoples’ experiences. Both are important, for they create better connections between us all, showing us what we have in common and creating a respectful understanding of our differences. 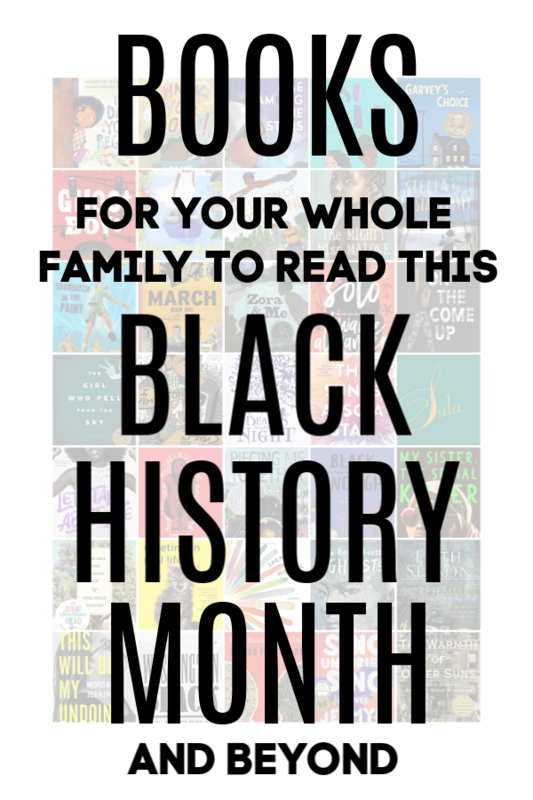 February is Black History Month, so I think it’s a great time to check our shopping and library habits for the entire family to ensure we are intentionally reading these window and mirror stories all month long (actually, all YEAR long, but let’s start with these 28 days first). 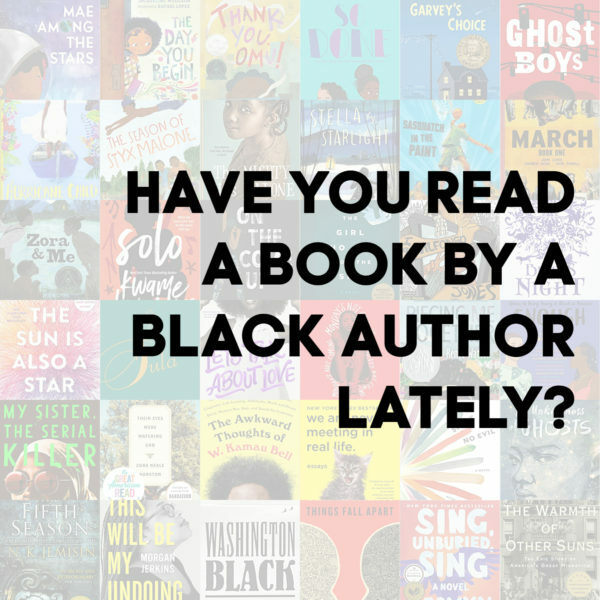 This is why I asked fellow book lovers, librarians, educators, parents, and kids to share with me their favorite books by black authors for every age, fiction and non-fiction, and in every genre. Some are laugh-out-loud funny. Some are heartbreaking. Some are fantastical adventures. Some are swoon-worthy. Some educate. Some entertain. New or old, all are worth a read. Here are the ones they raved about, my family has read and loved, and others that I’d like to dig into someday soon. For kids under 8 years old. Targeted for ages 8-12, but often enjoyed by older kids and adults. For ages 13/14 and up. From Amazon description: “At the end of the world, a woman must hide her secret power and find her kidnapped daughter in this ‘intricate and extraordinary’ Hugo Award winning novel of power, oppression, and revolution” (The New York Times). 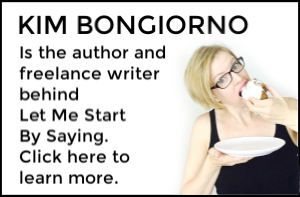 Please note that I use affiliate links on this website. This means that purchases you make via those links will earn me a small percentage of the sale, helping support my writing. Thank you!